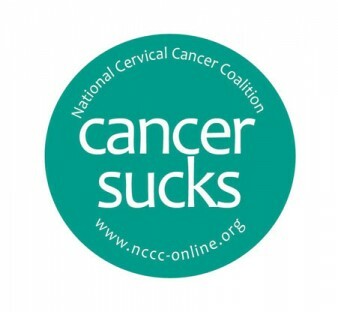 HPV/cervical cancer vaccines have great potential as a public health tool. In clear language, HPV Vaccines: What You Need to Know explains both HPV disease and the benefits of vaccination to patients. If you serve patients for whom HPV vaccination would be recommended and appropriate, this brochure is a must. 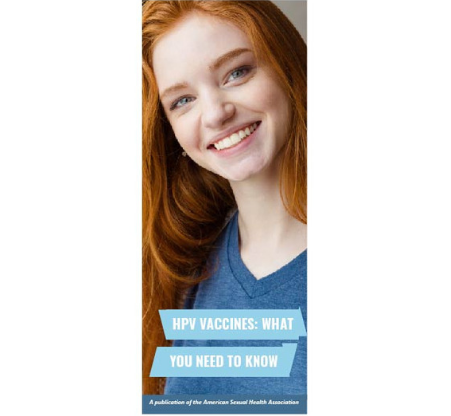 HPV Vaccines: What You Need to Know gives an overview of low-risk and high-risk types of HPV and answers specific questions about HPV vaccines, addressing issues of safety, efficacy, and ACIP recommendations. 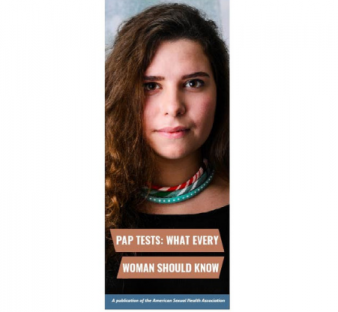 Drawing on the latest research developments, the brochure also answers questions about the use of vaccine as treatment and the need for continued cervical cancer screening after vaccination. Help your patients become informed to make an important decision about this valuable vaccine.